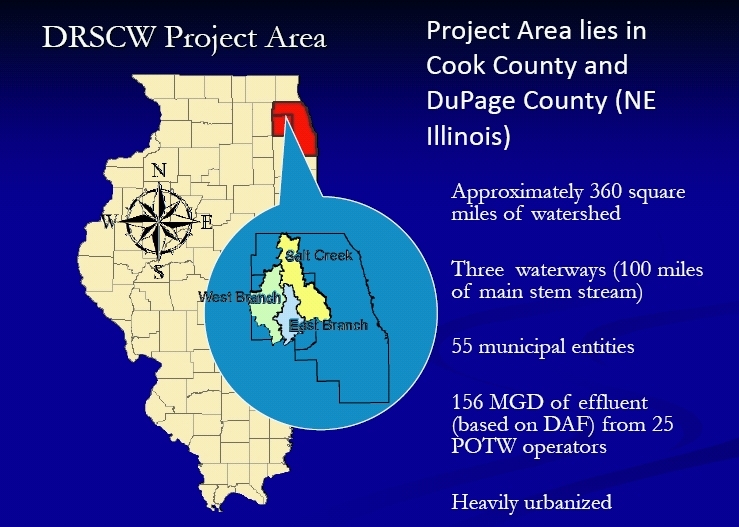 **Editor’s Note: See Chicagoland: Home to the Most Toxic Creeks in the US? for an update on this story. In an unprecedented move, a consortium of Chicagoland suburban communities, representing all or part of 39 municipalities, more than 350 square miles and about 1,000,000 citizens, have agree to end the governmental use of coal tar pavement sealants. 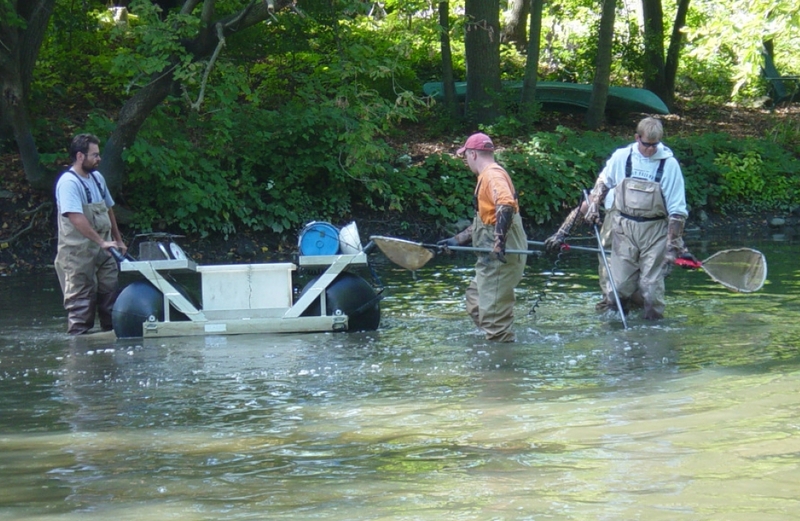 Organized as part of the DuPage River/Salt Creek Workgroup (DRSCW), the group has conducted biological and chemical field data gathering to determine the causes of stream impairment. This movement comes after findings of significant, local water quality degradation from polycyclic aromatic hydrocarbons (PAHs). Nearly 3 times more streams are impaired by PAHs than was found by the City of Austin’s creeks prior to their ban in 2005 (37% vs. 13%). Because of the high likelihood that the common source of this impairment in coal tar sealants, all of the DRSCW members have committed to end the governmental use of this sealant. Complete public and private bans at the municipal level are also being considered by some of the municipalities in addition to possible State of Illinois action.